Welcome to the web site of the Tino Runners. 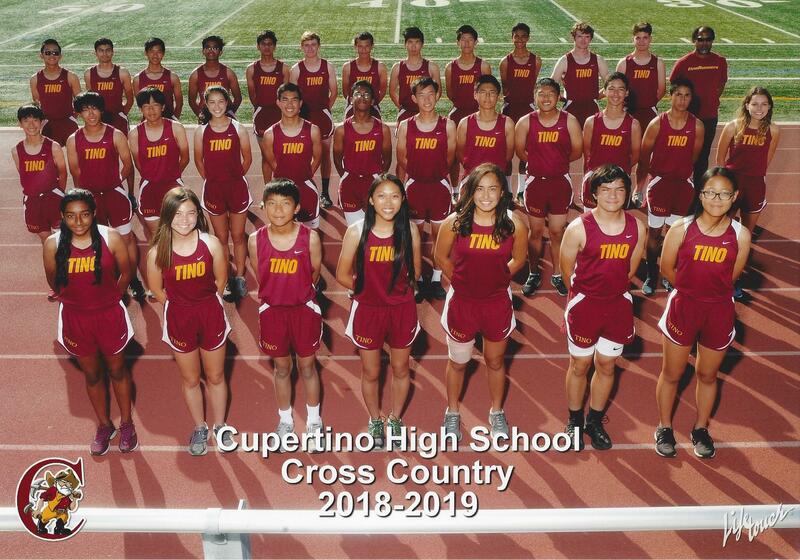 You will find information for the Cross Country and Track & Field programs at Cupertino High School. Varsity Boys win the FUHSD Championship for a three-peat. 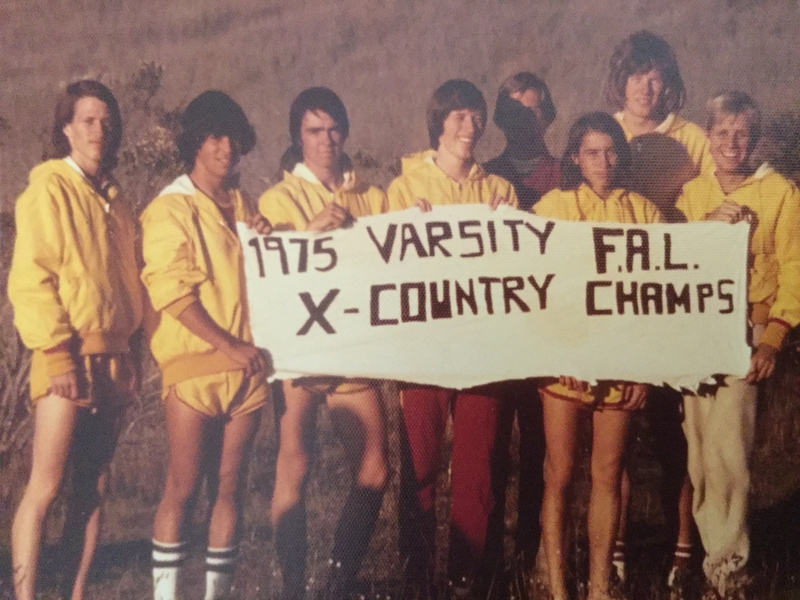 The team from 1975 that still holds the school record of 79:03 at Crystal Springs with 7 runners running with a time of 17.01 or better. This is the official Cupertino HS Cross Country and Track & Field Web site. 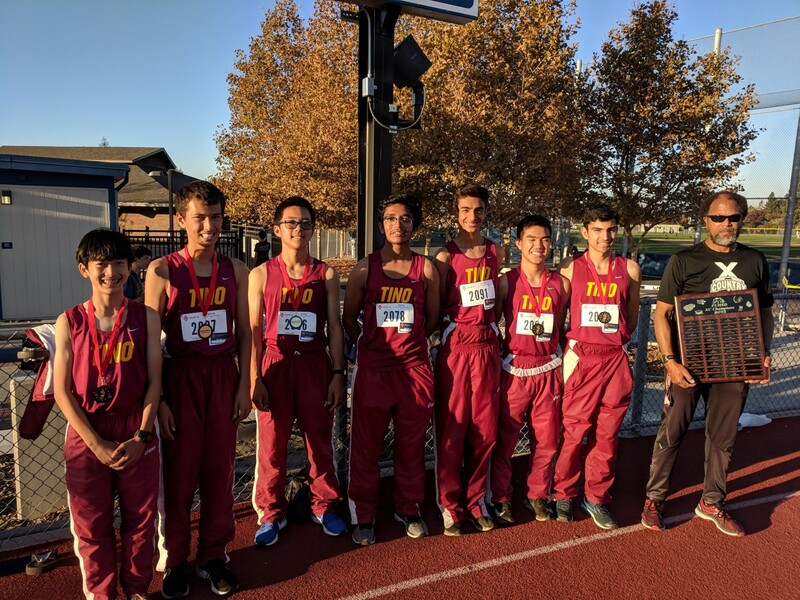 Any other web site containing information about Cupertino HS Cross Country and Track & Field is not sanctioned by Cupertino HS Cross Country and Track & Field and therefore may not contain accurate information.